Download our STEM Inventory - A tool we have created that allows schools to self-asses their STEM programs. 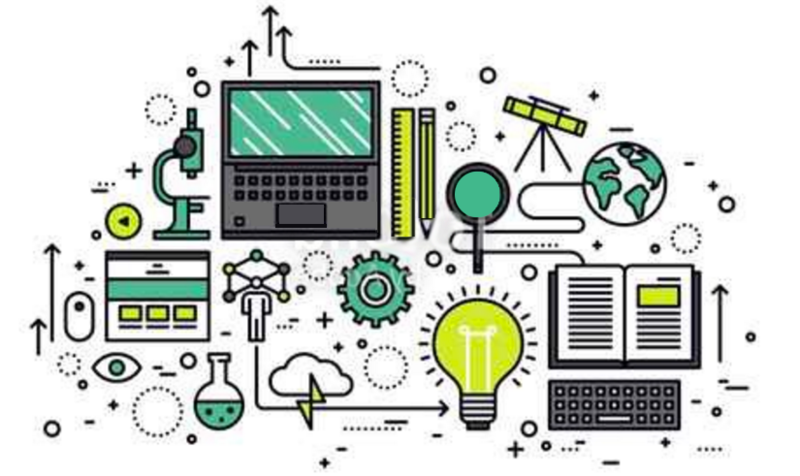 Resources to learn more about the OSPrI project and to learn more about other research being done in the area of STEM education. A list of the schools that are participating in our project.